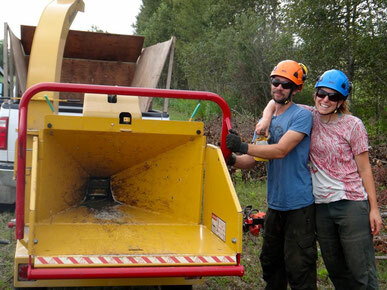 Maria Diebolt and Mike Laende, owners and operators of Manitoulin Tree Service, met in Thunder Bay, Ontario through the Lakehead University Forestry program. After graduating, our career focused on tree planting and forestry surveys in western Canada. Since then we have returned to Ontario and entered arboriculture, where we are climbing our way to the top… of about every tree we work on! Manitoulin Tree Service began in the summer of 2014 and our focus is to provide the most current arboriculture practices in a safe, professional and fully insured manner. We continue to offer services and expertise in tree planting, but have branched out to include the maintenance, preservation and removal of valued or hazardous trees and woody plants. Mike has a Diploma in Arboriculture from Fleming College and is a Qualified Arborist under the Ontario Colleges of Trades. For a full list of our services check out the Services page. 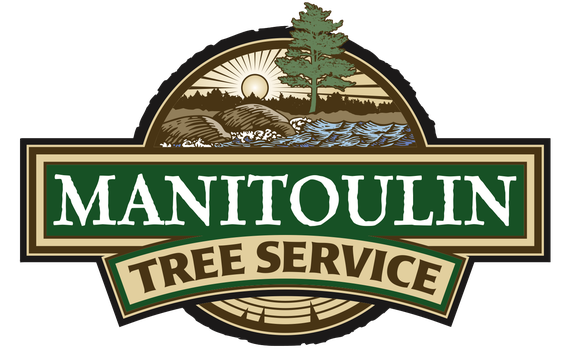 Manitoulin Tree Service uses the most current arboriculture practices, climbing and safety standards in the industry to ensure the best possible care for our clients’ property and their trees. With a 'can do' attitude and a masochistic ability to persevere through unbelievable personal discomfort born from years of planting hundreds of thousands of trees, Maria and Mike are willing to put in the extra effort to get the job done! 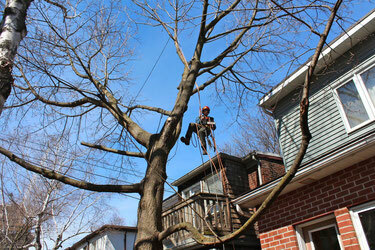 Please contact us the next time you need tree work done. We look forward to meeting you!